Read the CFAES press release about Rattan Lal winning the Japan Prize. Rattan Lal, Distinguished University Professor of Soil Science in CFAES’ School of Environment and Natural Resources, was today (Jan. 16) announced as a winner of the 2019 Japan Prize, considered one of the most prestigious honors in science and technology. The third in a series of three Soil Balancing Call-In Conversations, organized by CFAES’s Soil Balancing Team, is set for Wednesday, Dec. 12, from 1:30-3 p.m. 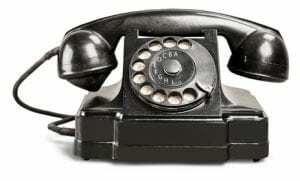 The theme is “The Questions Matter.” It’s free to join in. Details. 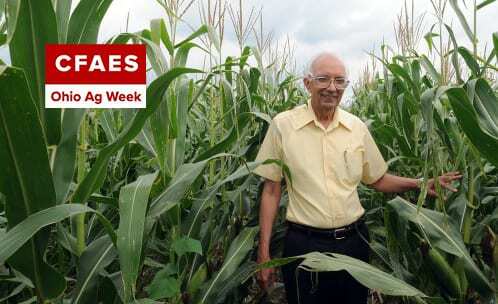 Learn more about CFAES scientist Rattan Lal receiving the World Soil Prize in the video above. 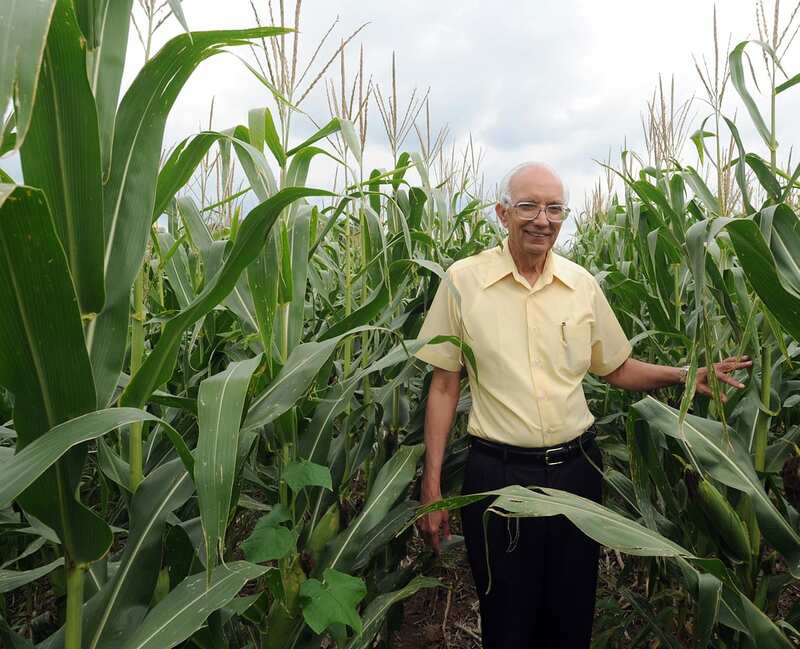 CFAES scientist Rattan Lal (pictured) received the Glinka World Soil Prize in a ceremony at the Rome headquarters of the United Nations’ Food and Agriculture Organization on Dec. 5, World Soil Day. The award is considered the highest honor in the soil science profession. 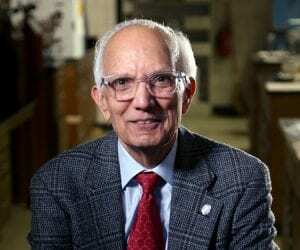 Lal, whose scientific career spans more than 50 years, is Distinguished University Professor of Soil Science in the School of Environment and Natural Resources. 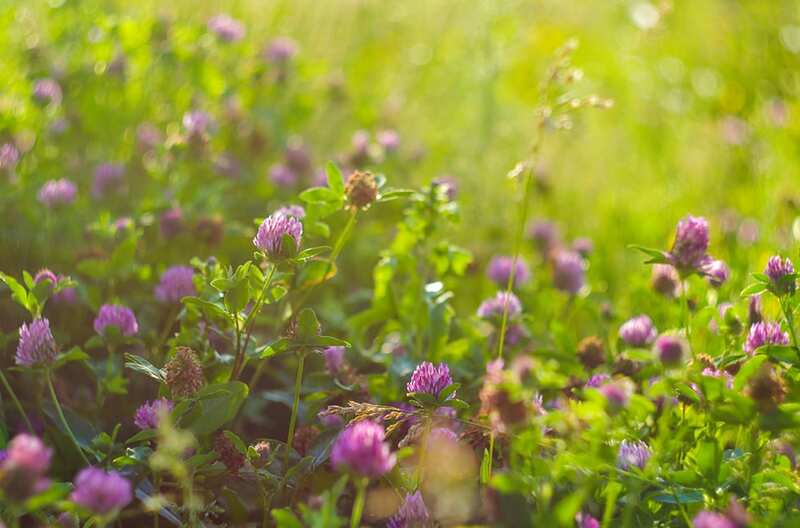 He was recognized for, among other things, his contributions to sustainable soil management and his research on restoring soil carbon, the latter being a way to increase crop yields, reduce hunger and remove climate change-causing carbon dioxide from the atmosphere.